Students at Bright Futures Educational Trust primary schools are celebrating having excelled across the board in their recent SATS results. Gorton Mount Primary Academy, Marton Primary Academy and Stanley Grove Primary Academy have all continued to achieve excellent results since joining the Trust. 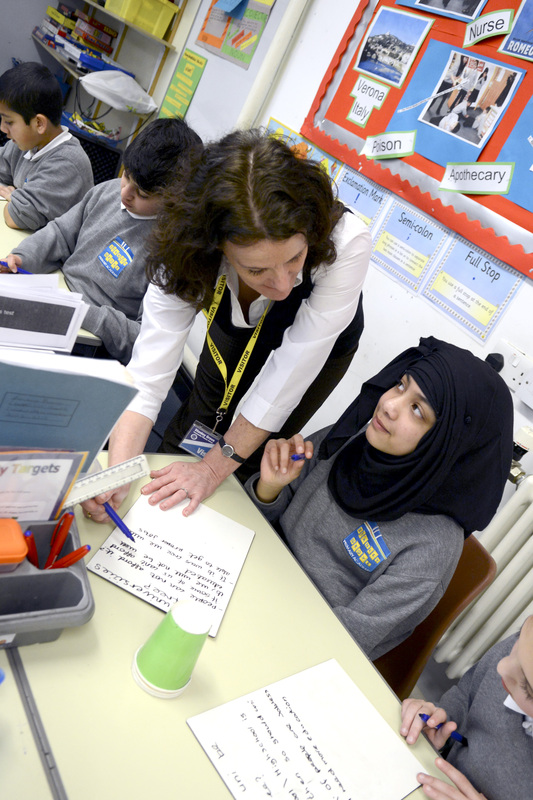 Notably, Gorton Mount Primary Academy’s results are the best in its history, with 81 per cent of students achieving Level 4 or higher combined across Reading, Writing and Maths. Marton Primary Academy also achieved 81 per cent L4+, showing a significant improvement from last year’s 67 per cent. Elsewhere, Stanley Grove Primary Academy continued its excellent year on year progress. As members of Bright Futures Educational Trust, the schools have benefited from developing strong collaborative networks across all of the Primary schools, other BFET schools, the Trust’s specialist services and National organisations.